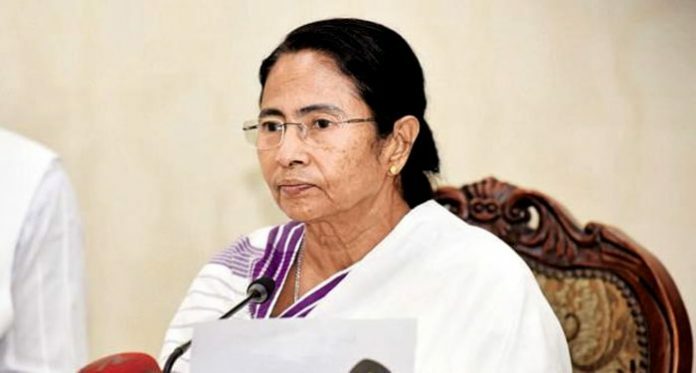 Kolkata: Bengal government has scrapped the memorandum of understanding (MoU) it had inked with the Centre for building a deep-sea port at Tajpur in East Midnapore district. Chief Minister Mamata Banerjee told reporters at state secretariat Nabanna this evening that the decision has been taken due to the lackadaisical attitude of the Central government. “They are sitting over the project for the past three years. Hence, we have decided to build the Tajpur Port on our own. A MoU that was inked has been scrapped,” she said, adding that her government will implement the project in joint venture with private investors. 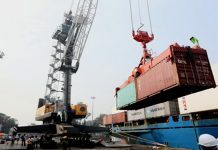 The Centre-owned Kolkata Port Trust and the Bengal government had inked the MoU in 2015. It was initially decided that the deep sea port will be built at Sagar in South 24-Parganas with 74:26 funding ratio between the state and the Centre. Subsequently, the plan was modified by the state by deciding to build the port at Tajpur. 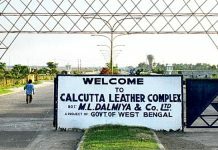 But with the Centre delaying the commencement of the project work, a standing committee on industries of the Bengal government decided to go ahead with the project on its own. In its meeting at Nabanna today, the standing committee also approved the allotment of lands to eight private industries for setting up new projects or expansion of existing capacity worth Rs 750-crore. State parliamentary affairs minister Partha Chatterjee told reporters that the land will be given in the industrial parks located in different parts of the state. “One of the industries, Britannia, will be allocated 75.35-acre land. 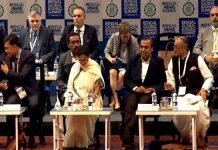 They are making a fresh investment of Rs 300-crore here,” he said.